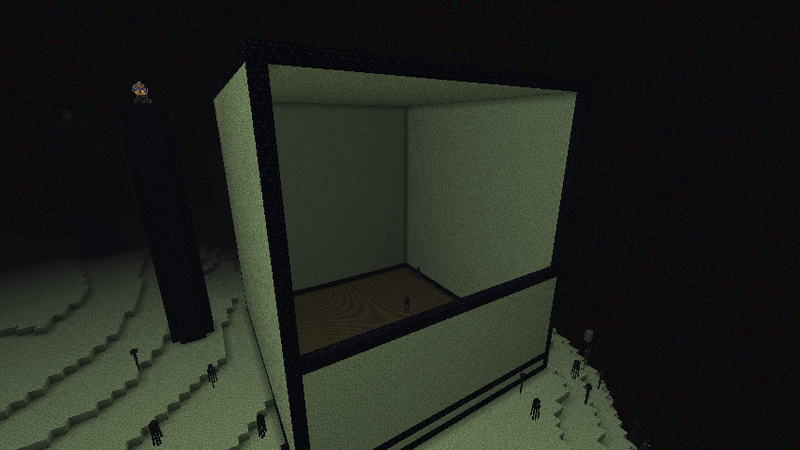 Be sure to have your Eyes of Ender handy. all the way back to the portal. - You'll probably die a lot on this step. But don't worry! It'll pay off later. 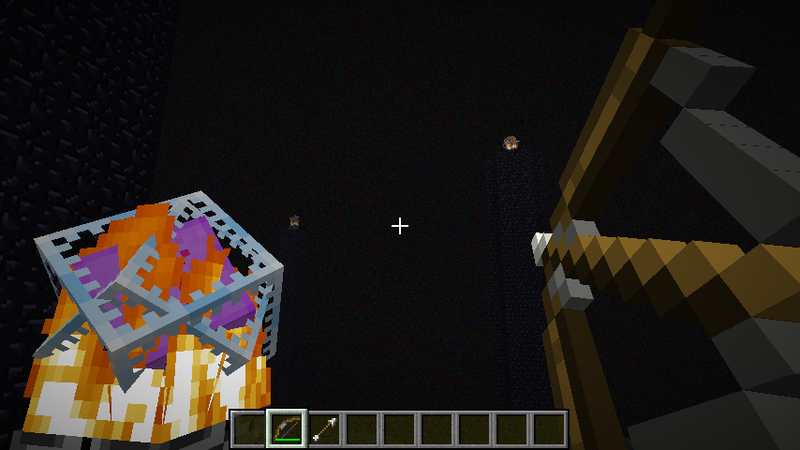 - Shoot arrows at those spinning targets (crystals) on the obsidian towers. means you feeding him, not you being eaten. - Just be sure the home is very large, and made out of obsidian or endstone! Any other material will crumble when the dragon touches it. - Can be very simple, like the picture below. Or you can go overboard to impress your dragon. 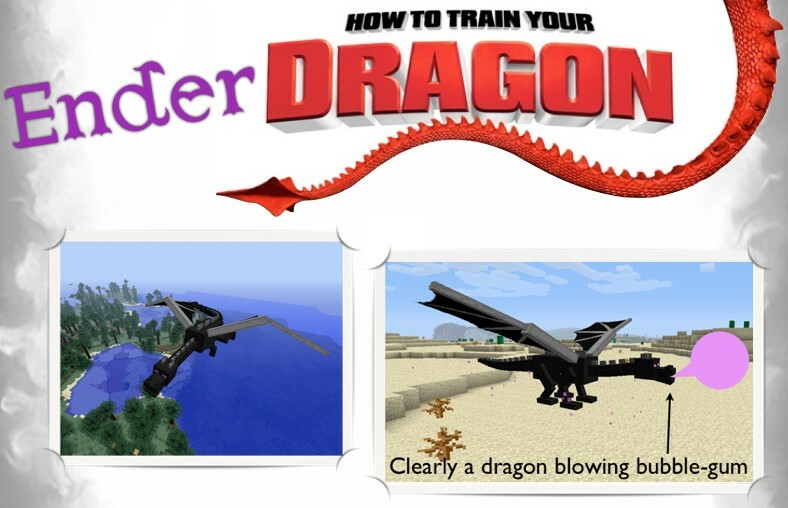 - Be sure to feed your dragon his favorite food: Eyes of Ender! 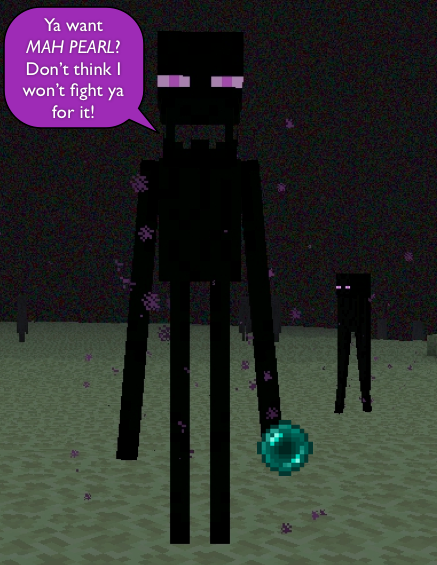 Endermen, which will be (un)graciously given to you! 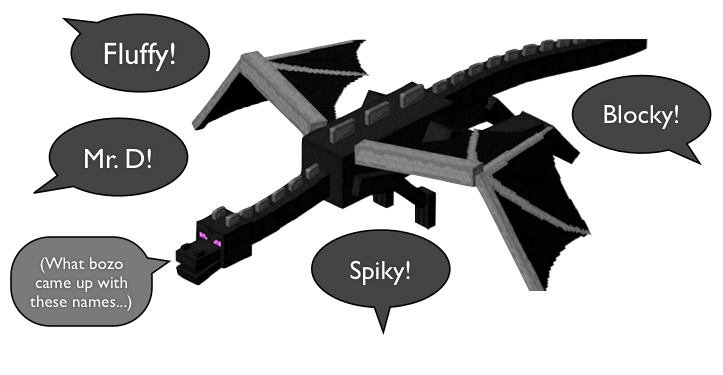 dragon over with an eye of ender! Then just jump on. 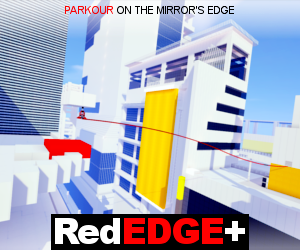 - Don't worry, you won't make it the first few tries. 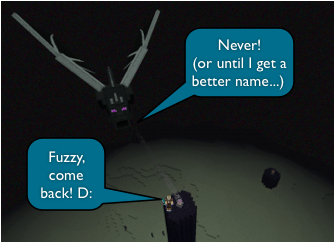 Bring your dragon back to your overworld house! ~ Difficulty: Uhhhh. - Good luck with your newly trained dragon. yet. Sorry guys. :( Maybe it'll be added in a future release. = Added photo to banner. / Fixed a few things. And also when your getting torn to shreds think about how far you’ve come and that you must stay DETERMINED and see it all through but you will probably see this: 🐲 last as you are scattered across the end. How about fuzzy Mc fuzzkins! 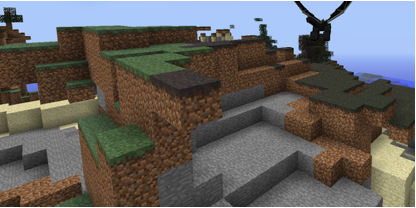 I want to see this in Minecraft. Clearly a dragon blowing bubble gum. Clearly. Too bad this isn't true. how you put the image? This is NO way a joke.He is COMPLETELY serious! 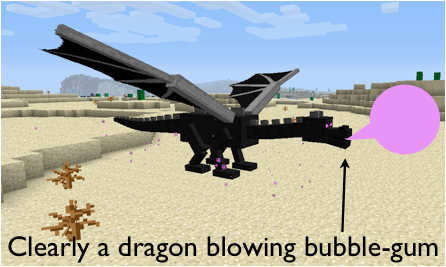 Enderdragons destroy any blocks they touch that aren't endstone or obsidian. That step was kind of a joke. Still tho, a good joke! Now how about a thing where you REALLY train your dragon? Wish you could actually train one. I tried your methods. I died. It would be cool if you could raise a dragon from a egg. The train him to guard your castle. i already done this, although riding it didnt work. (i knew you couldnt anyway) but i enjoyed training my dragon! 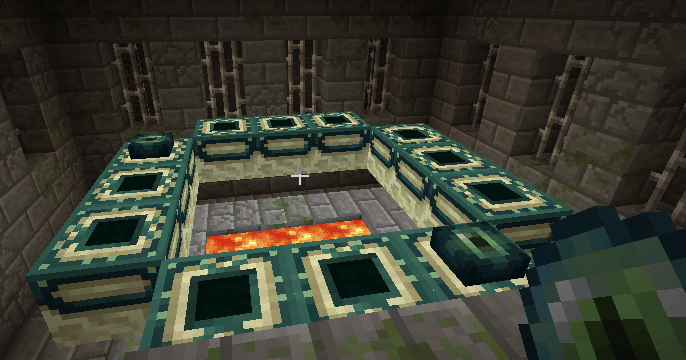 Can you actually bring them home, like if you have too many times and you used the end portal? That's why I put the Homeward Bound step as difficulty: Uhhhh. Since it's not possible to do without a plugin. OMG DIAMOND FOR BUBBLEGUM BLOWIN DRAGON! It works for me! IT DOES!